At first glance, it does not appear to mock Wilde at all. To the contrary, the young aesthete is the center of attention in the center right of the composition. So what was that all about? To get the meaning that Frith intended, we first need to understand the event he depicted. The opening of the Royal Academy Summer Exhibition at Burlington House, Piccadilly, London on the first Monday in May marked the beginning of ‘the Season’ for the elite of Victorian Society. This set in play three hectic months of balls, concerts, dinner parties, operas, horse riding in Hyde Park, the Derby and races at Royal Ascot, the Henley Royal Regatta and cricket at Lord’s. Young women pinned their hopes on getting engaged before the debutante balls, parties and concerts came to an end on 12 August, when fashionable people abandoned London and headed north to shoot grouse, partridges and pheasants as a prelude to fox-hunting. In other words, the painting depicts a significant, annual society event. 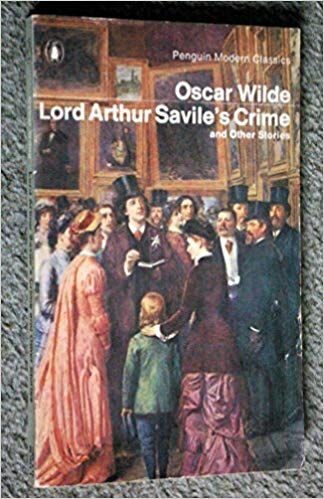 In fact, , Wilde was invited to this event in the year 1881, which was a bit odd, considering that he was only 26, and had no artistic successes to his name as of yet. But he was already a celebrity nonetheless for his wit and outrageous manner. 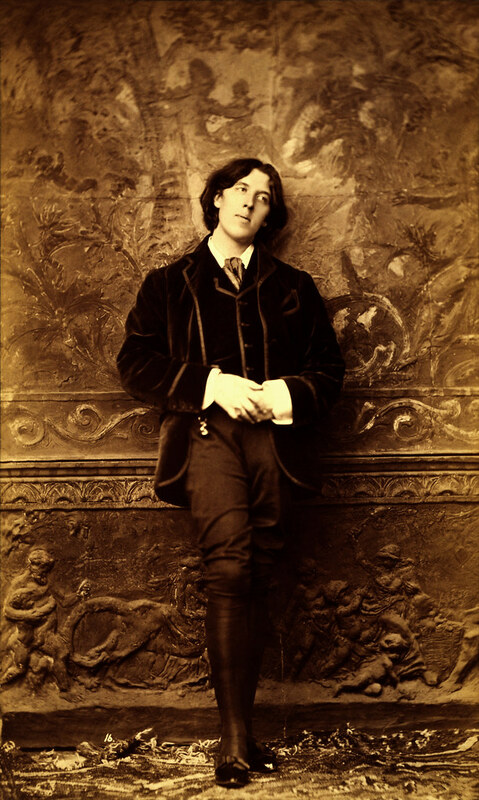 Wilde was known as a prominent “aethete”. The painter Whistler was another. Of course, we now view Wilde as a famous figure. A man who achieved a great deal before his tragic end. But to understand Frith’s intention, we need to forget what we know about Wilde. None of that had happened yet. In the picture, he just is a bounder. A young fop who gained entry to society without having proved his merit. And in Victorian times, that was a severe criticism. That view set the tone of the Gilbert and Sullivan comic opera “Patience” that first appeared on stage in April, 1881 — just one month before the event depicted in the Frith painting. Patience went on to become one of Gilbert and Sullian’s most popular works. And the title of the comic opera, “patience” speaks volumes about the attitude needed to tolerate these young fools. BTW, it is often said now that Patience is a depiction of Wilde. That is probably not true. Wilde was not yet that well known. More likely, the aesthetic characters were compilations. To fully “get” what Frith was on about, we should also consider one other great event that took place just before the actual Private View at the Royal Academy, 1881 took place. Disraeli had just passed away one month earlier. And you see portraits of Disraeli hanging in the background of the Frith painting. At that time, Disraeli was admired as a man of great consequence. Along with Gladstone, he dominated the political stage. He was the defender of empire. Of course, it was long forgotten that in his own youth, Disraeli had been a fop, romantic and an imitator of Lord Byron. Never mind! He had proved himself to be worthy! There is young Wilde again, as he was depicted by Frith but absent are the various notables who appeared in the original painting. Wilde appears triumphant. And I suppose by 1980, he was. Travel Healthy? You Mean Not Getting Sloshed on the Plane?